New video. Very well done! Yep, as I thought. 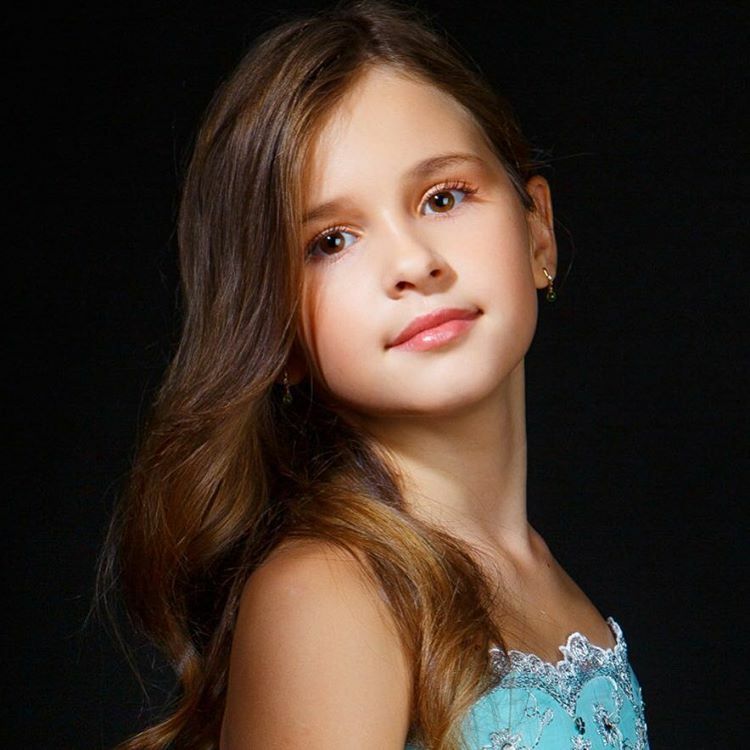 Remember when we were wondering why Maria wasn't in the Russian JESC final and I thought one reason might have been the family might not have been that well off financially and may not have been able to pay for all the traveling around etc. Look at what that poor girl is wearing in that video jk. Actually none of the Voice Kids were in that final so they may have not been allowed to go for the JESC. Videos from "Charity concert VOICE CHILDREN August 15, 2016" The one that Charlie posted above was also from that concert. See Arina Danilova's topic for her solo videos from the concert. Here is a new video. Maria has some video's on her facebook that I can't get to play because it says it is not supported. :x This one is pretty good! Charlie M wrote: Here is a new video. Maria has some video's on her facebook that I can't get to play because it says it is not supported. :x This one is pretty good! I like it as well. Maria, to me, has such a mature voice for her age. Most other 8,9 year olds sound just like that, little girl voices, but not Maria. This is a much better version of the video Charlie posted above. One of my favourite videos of Maria. This appeared on Maria's channel today. At first I thought is was just another fan video until I did some research. That is Maria singing in the background. WOW! So, anyhow, I'm just watching some old Russian Tonight shows and then @14:11 I see where Maria scored some old jeans from Sabina Mustaeva. To become a reality my dream!